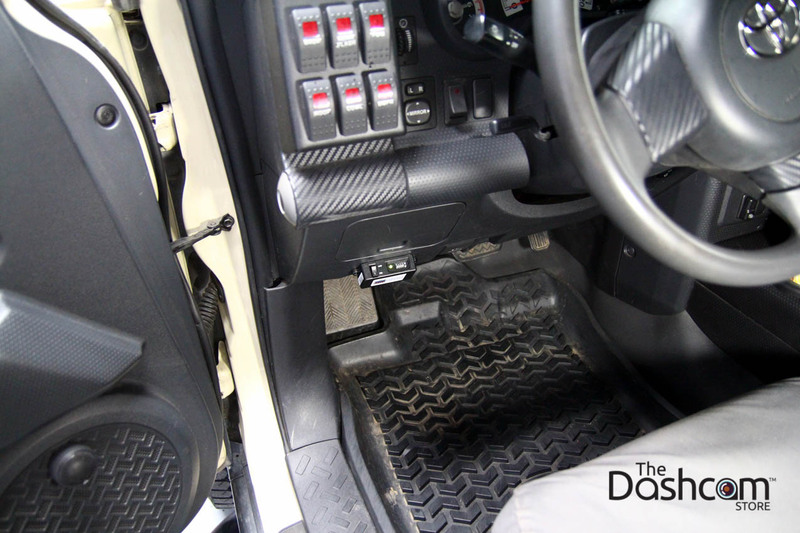 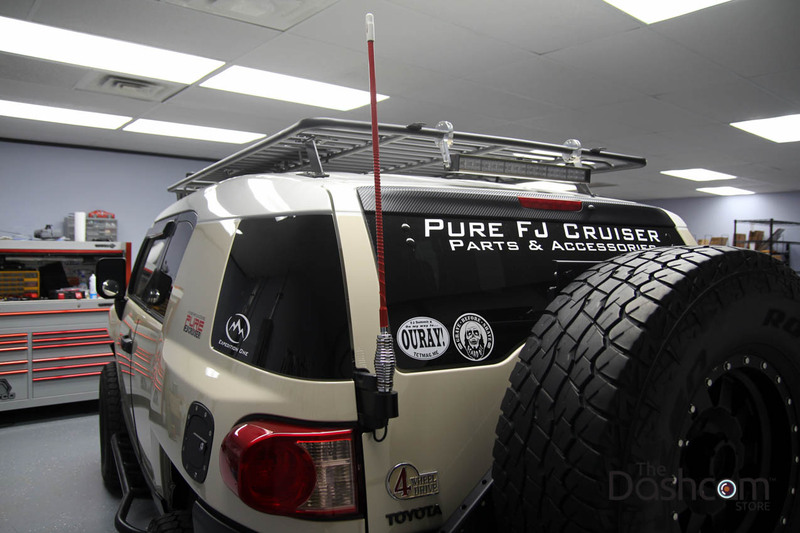 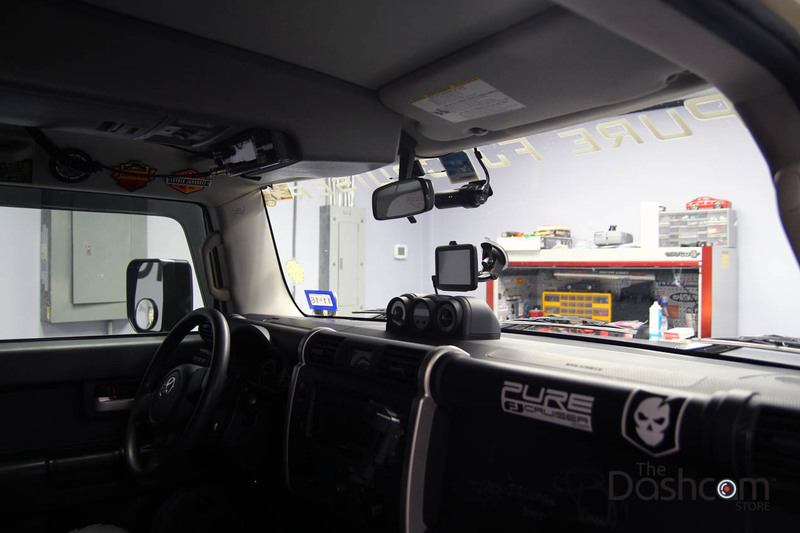 In this 'special edition' dashcam installation example photo gallery, we share the completed installation pictures of BlackVue's awesome two-channel (front and rear video + audio recording) DR650S-2CH in a decked out Toyota FJ Cruiser. 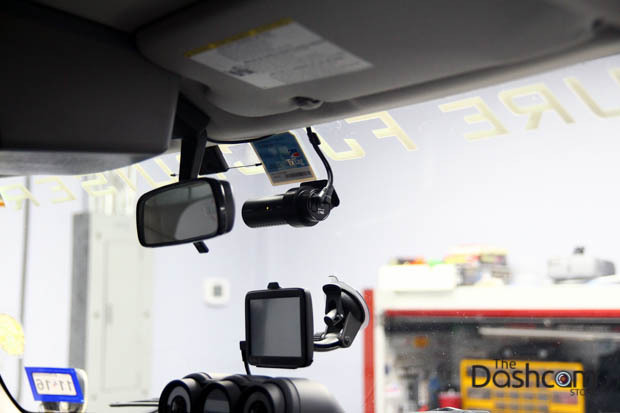 This installation was performed by The Dashcam Store™ technicians in Austin, Texas. Thank you again Ray @ Pure FJ Cruiser! 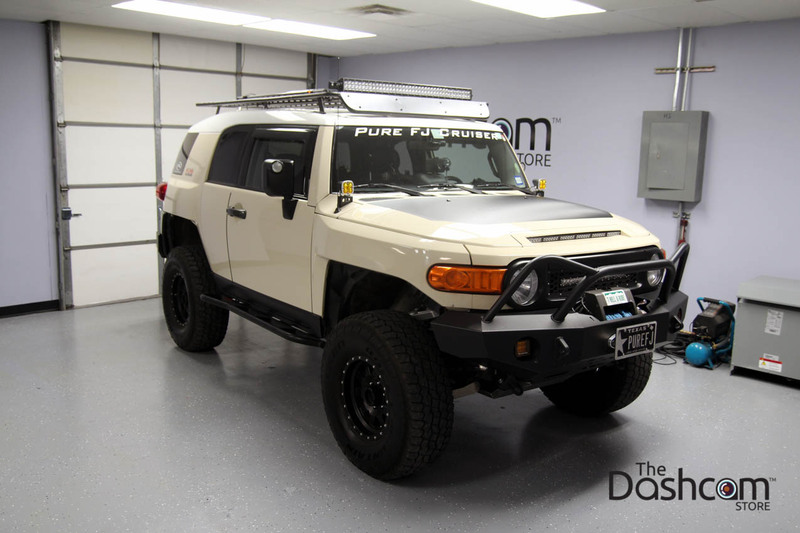 We loved working on the FJ! 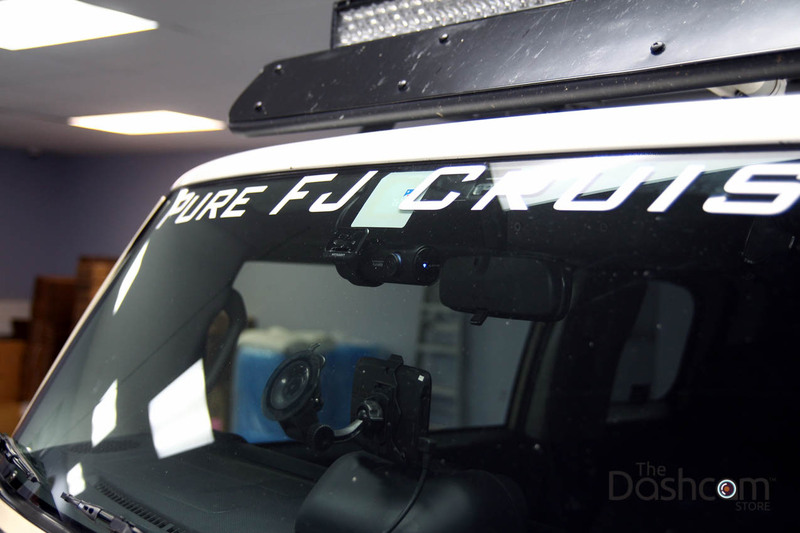 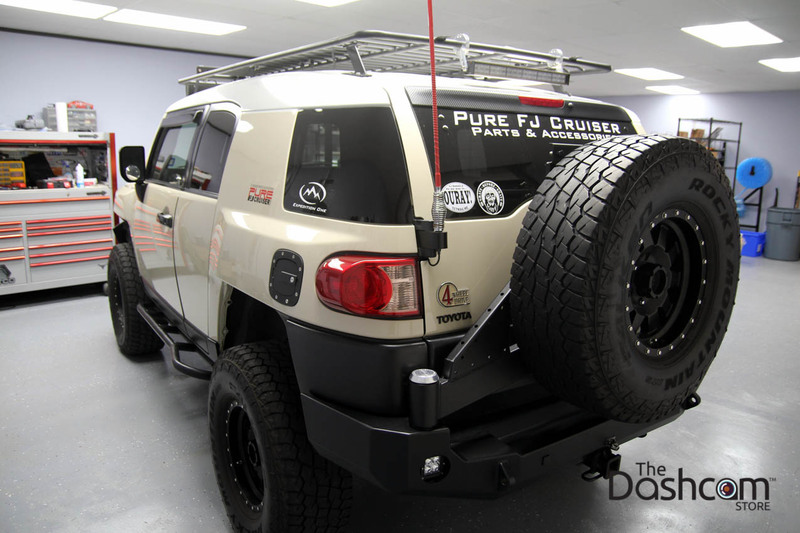 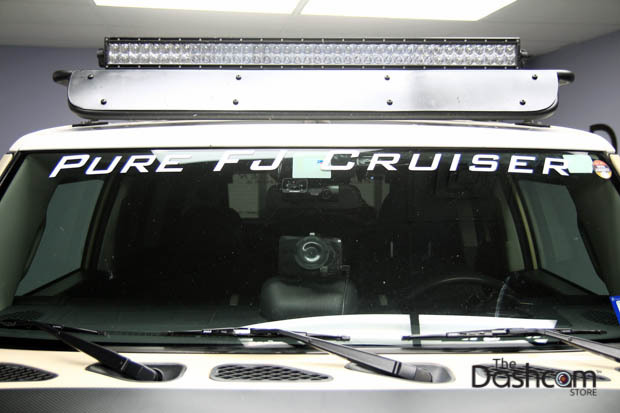 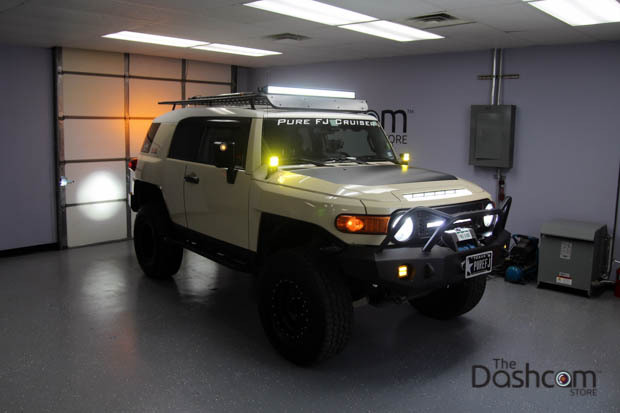 The personal vehicle now protected with the "Dashcam Defense": a (slightly modified) Toyota FJ Cruiser. BlackVue's Power Magic Pro supplies power to the camera (even if the engine is not running), but the Power Magic Pro is smart enough to not let your battery die in the process! Click on this link to learn more about the new single lens, full HD BlackVue DR650S-2CH dash cam with built-in GPS position and speed logging. 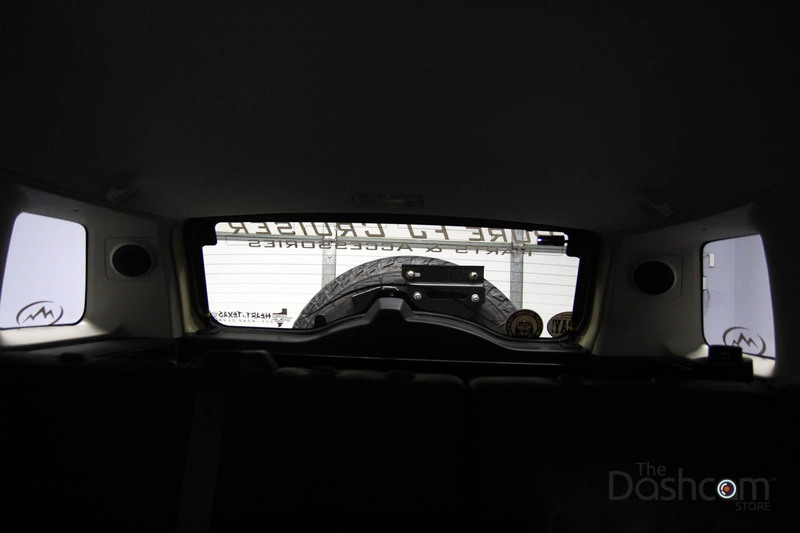 The link will open in a new window. To request additional information or to schedule your installation, please don't hesitate to use the contact form. We always give our best effort to respond to all inquiries within 24 hours. 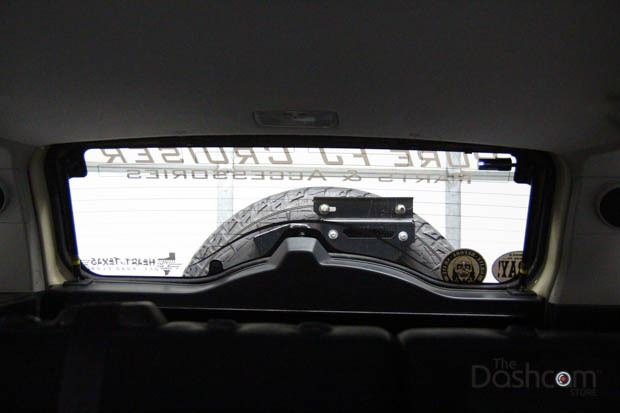 As always, drive safe! 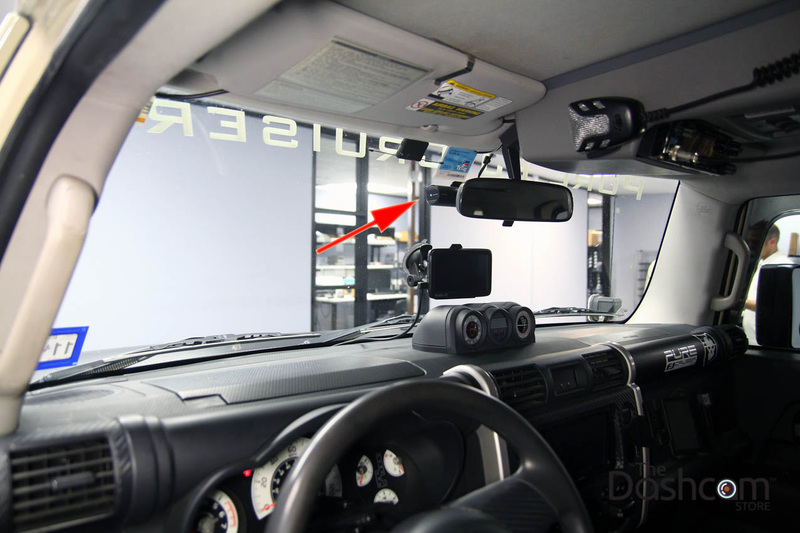 The Dashcam Store™ Installation Instructions are proprietary to The Dashcam Store LLC. 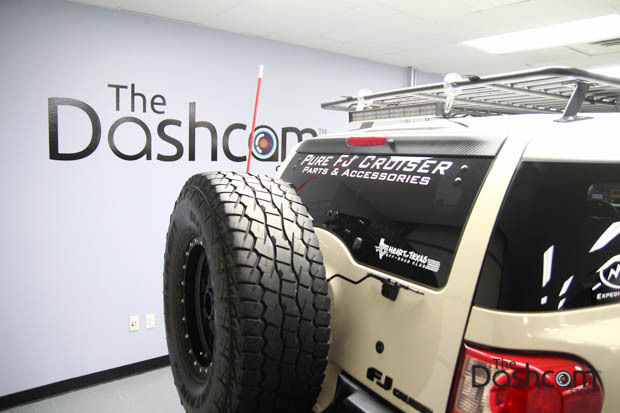 ("The Dashcam Store™") and no ownership rights are hereby transferred. 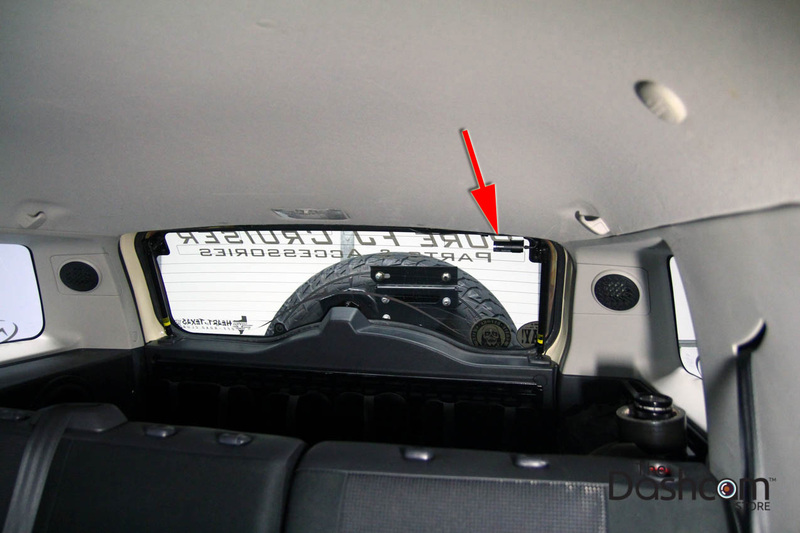 No part of these Installation Instructions shall be used, reproduced, translated, converted, adapted, stored in a retrieval system, communicated or transmitted by any means, for any commercial purpose, including without limitation, sale, resale, license, rental or lease, without the prior express written consent of The Dashcam Store™.